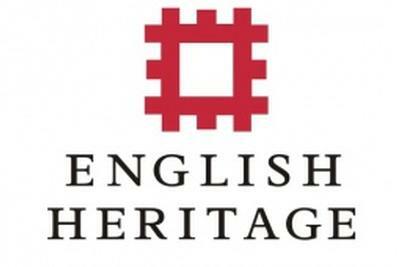 15 October 2014: English Heritage is to be split into two separate organisations under plans announced yesterday by the government as part of the spending review. A new self-financing charity is to be set up by March 2015 to look after the National Heritage Collection, which includes properties such as Stonehenge, Kenwood, Audley End, Dover Castle and Charles Darwin's home Down House in Kent. These properties will remain in public ownership but will be managed by the new organisation. English Heritage's planning and heritage protection responsibilities will be run by a separate body, currently called the National Heritage Protection Service. The National Heritage Protection Service and the new English Heritage charity will both report to the Commission, which is appointed by the Department for Culture, Media and Sport and currently overseas English Heritage's work. The government is to make a one-off investment of £80m for English Heritage to spend on its National Heritage Collection.